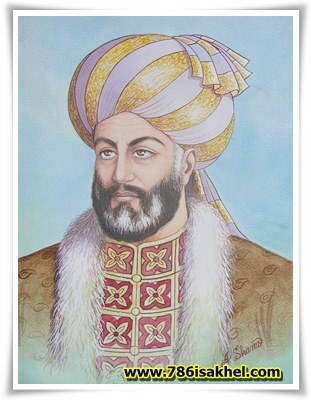 Ahmad Shah Durrani: Khanate of Esakhel was closely associated with Great Afghan King Emir Ahmad Shah Durrani, alias Durr-i-Durrani (“pearl of pearls”). Khanzaman Khan The Magnificent was a noble in King’s court and his favorite Army General, who fought side by side’ with the King in many battles. 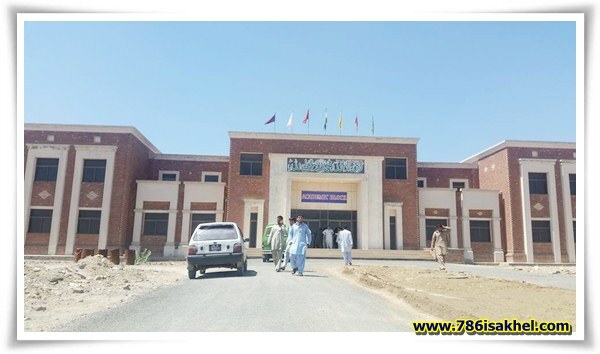 Quality education and skills provision is a vital component of social mobility and boosting productivity, but has already been cut to the bone because of the choices the political leaders in Lahore and Multan have made and now it is at risk of disappearing entirely. The important point is that all institutions, except that college, have the resources they need to do their jobs. There is nothing to suggest this trend will not continue, and we will see funding draining away from vital modern education provision towards qualifications that almost eight in ten employers do not even regard as relevant. 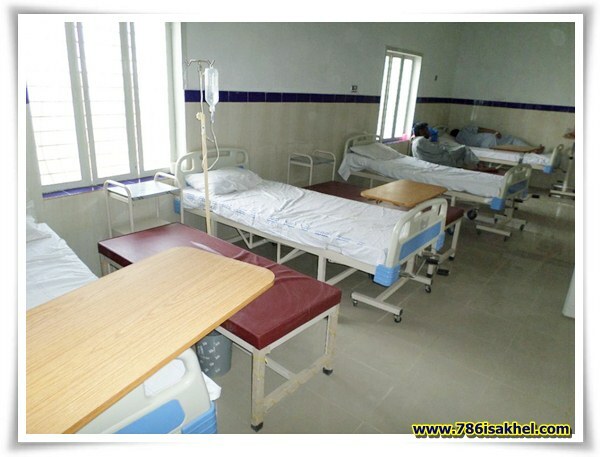 A new private hospital opens in Esakhel. 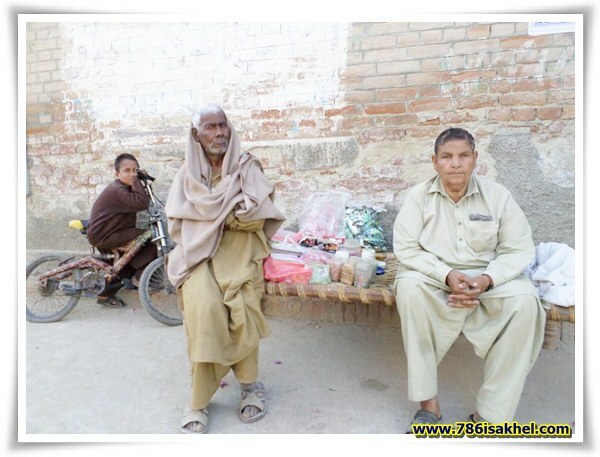 New buildings are mushrooming on common man’s land, whereas “Ashrafia’s” land lying abandoned. 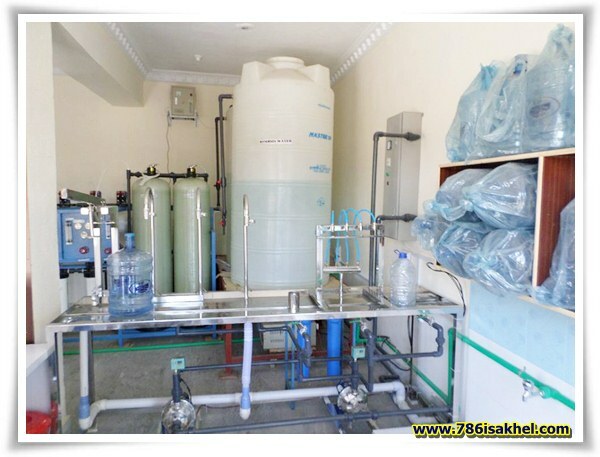 Pakeeza waters commerial first ever drinking water facility is now avaiable in Isa Khel with aim to decrease the rate of death and illness caused by contaminated water and provide a source of income to the community.The first commercial water filtration plant in Esa khel opened on 12th april, 2016. 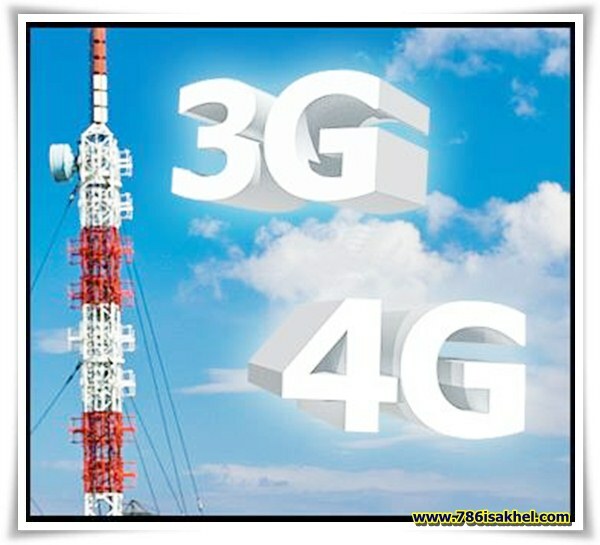 It is the largest operating facility in the area to use membrane treatment. We apologize for any confusion! You might mistake it for New York’s Central Park. It’s neither a park nor a botanic garden. These are the wastelands in the heart of Esakhel. 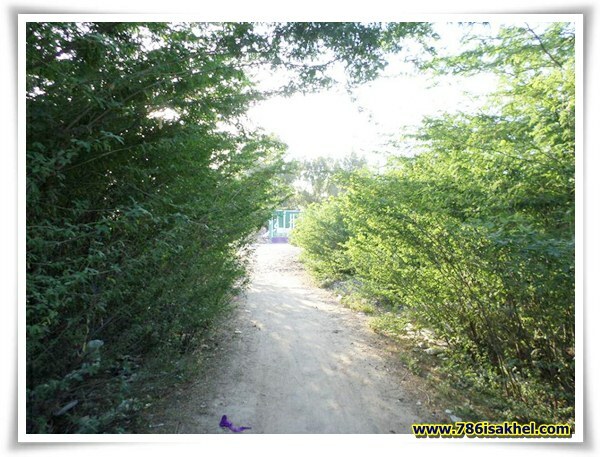 These Commercial Properties with great potential lying waste or not under any use. They are not being optimally used to produce expected output. This not only shows the impotence of their owners, but also holds back the development. We regret to inform our so-called leaders that we currently have no need of your services as we already have a reliable Private Sector that does the Job for us. 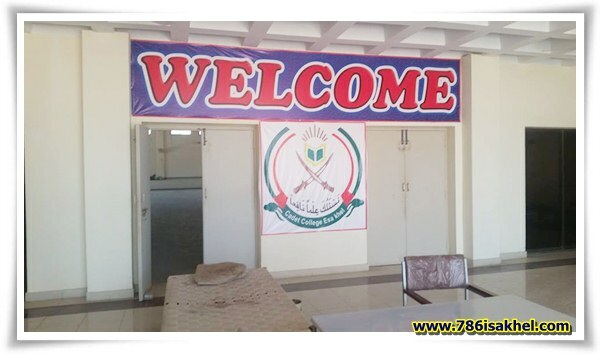 However, we do understand that you offer other services that Private Sector does not provide such as Cadet College, National Health Service, Roads and cheap Quality Education. We would like to take this opportunity to look into any solutions you can offer us that can help lower our illiteracy, unemployment and crime rate.Thanks but no Thanks! ‘Unstoppable’ is the word best described for Laraib Atta. 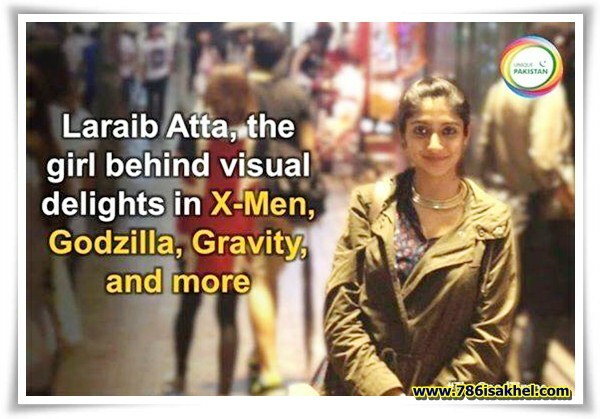 Being the first youngest female visual effects artist from Pakistan, Laraib has left no stone unturned to make her identity in Hollywood. Laraib stepped in to Hollywood at the age of 19, back in 2006, when she first started working for advertisement for George Michael, Rolling Stones and Disney. At the age of 16 got in to the first Hollywood film project, Johnny Depp’s Sweeney Todd, 10,000 BC, and then the Chronicles of Narnia sequels. She worked for Olympics promo China, Nike Football World Cup Promo that was aired all around the world and she became part of big VFX and media companies including BBC, Sky, and also Spanish TV. She has been part of the team that worked on Gravity, Godzilla, and X-Men and many more. She is the daughter of Pakistani legend, Atta Ullah Khan Esakhelvi. 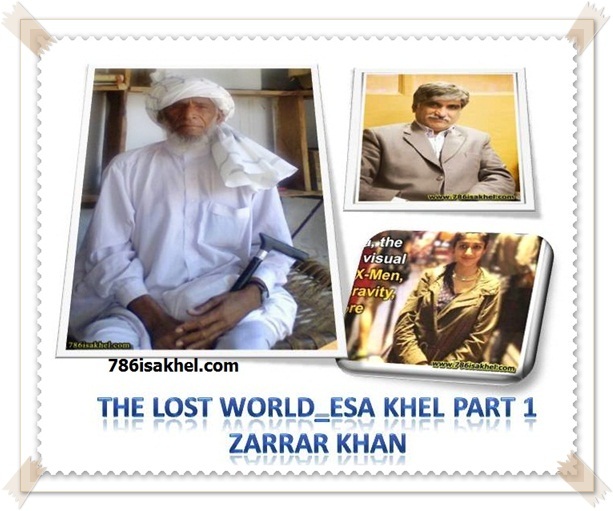 A successful journalist and a TV Personnel from Esa khel . 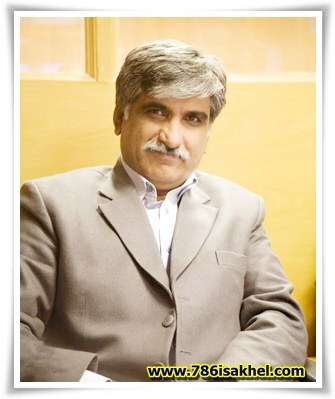 Asmatullah Niazi, is a key figure in the media industry. 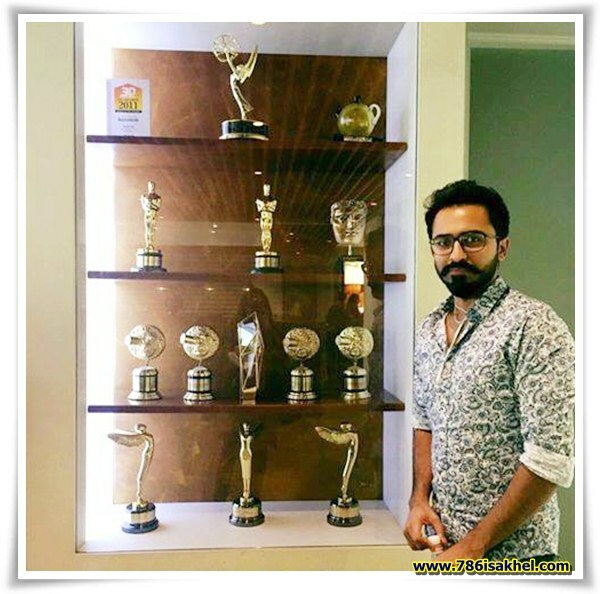 He played a vital role in establishing PTV World – Pakistan’s only English news channel. 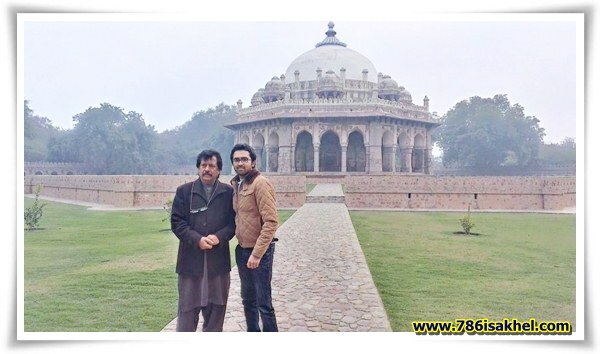 Afflicted with polio as a child, he is a role model for persons living with disability because despite his physical limitations he was able to pursue a successful professional career in media and journalism and imparted his experience and knowledge as an academician. 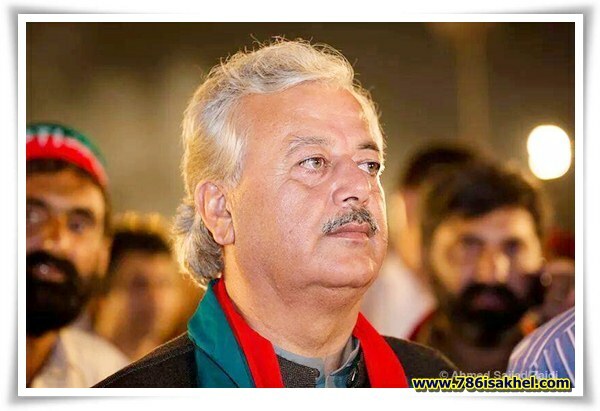 Advocating equality and shunning discrimination, Asmatullah Niazi stresses that to truly progress the institutions in the country need to give equal opportunities to persons with disabilities. A lady in a faded gingham dress and her husband, dressed in a homespun threadbare suit, stepped off the train in Boston , and walked timidly without an appointment in to the Harvard University President’s outer office. The secretary could tell in a moment that such backwoods, country hicks had no business at Harvard and probably didn’t even deserve to be in Cambridge ..
For hours the secretary ignored them, hoping that the couple would finally become discouraged and go away.. They didn’t, and the secretary grew frustrated and finally decided to disturb the president, even though it was a chore she always regretted. The president, stern faced and with dignity, strutted to ward the couple. The lady told him, ‘We had a son who attended Harvard for one year. Her husband nodded. The president’s face wilted in confusion and bewilderment. Mr. and Mrs. Leland Stanford got up and walked away,traveling to Palo Alto , California where they established the university that bears their name, Stanford University , a memorial to a son that Harvard no longer cared about. This is a true story By Malcolm Forbes about the founders of the now world renowned STANFORD UNIVERSITY. Bhulans (dolphins) once roamed free in River Indus Basin in #Esakhel. 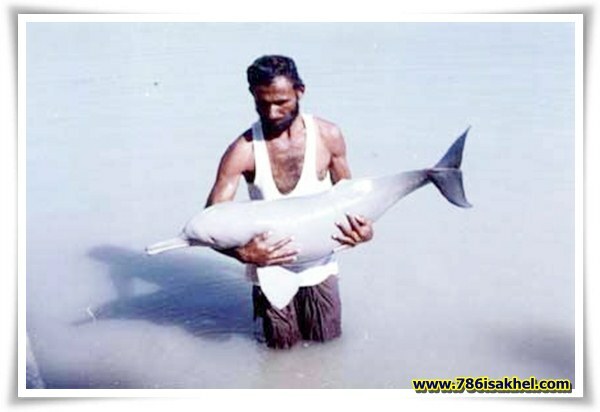 The Indus River Blind Dolphin (Bhulan) is one of the world’s rarest mammal and most endangered cetaceans. 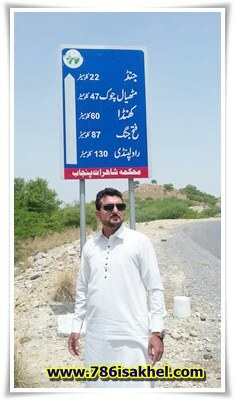 Only about 1000 of this unique species exist today in the lower reaches of the Indus River in Pakistan..
Esa khel has got vast hunting grounds including Kacha, Kundal, Lake Chashma, Thal, Kalabagh, Shakardara, Dara Tung etc. Depending on the terrain of your hunting grounds, your hunts could be on grassy plains, along the rivers, irrigated plantations, block forests, thorn bush forests, cane grass, crop fields, small hills, moorlands, river islands, sugar cane fields, wild canyons, foothills & mixed lands. 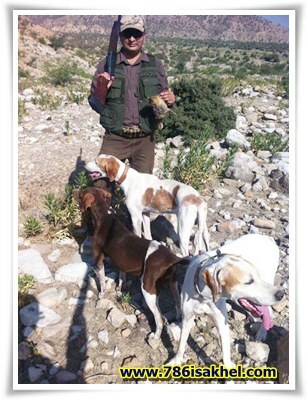 Species for hunting:Grey Partridge, Black Partridge, Quail, Pheasant, Rock Pigeon, Snipe, Collar Dove, Rock Dove, Stock Dove, Whimbrel, Turtledove, Deer, Urial, Duck, Chukar. The great teachers of every era get more interesting as they get older, and the magic gets harder to summon. 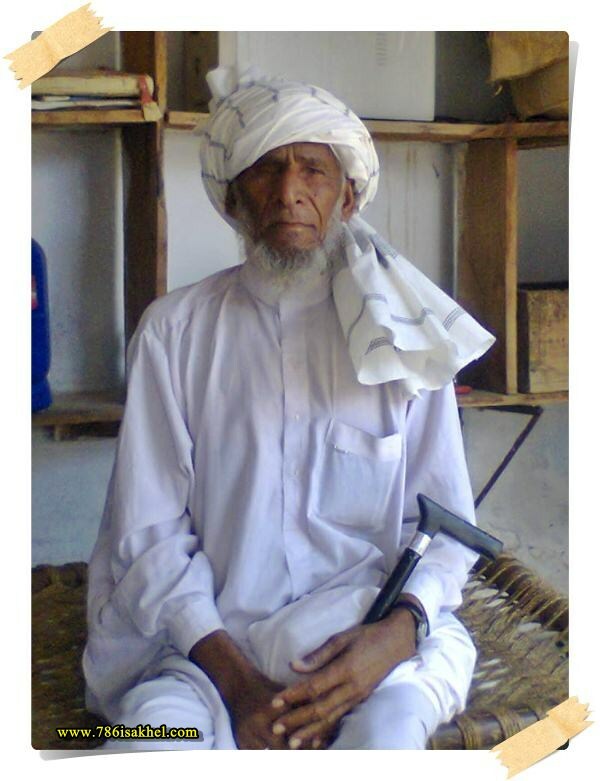 A renowned and well-reputed “Hafiz” from Esa khel. 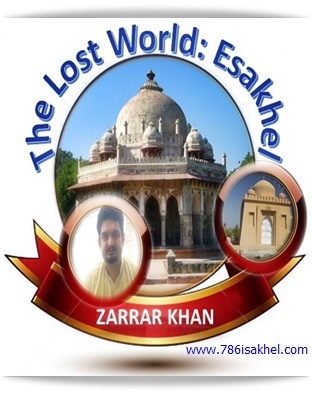 Many of Esa khel’s most prominent, political and sunny personalities both today, and in history, were educated by him. 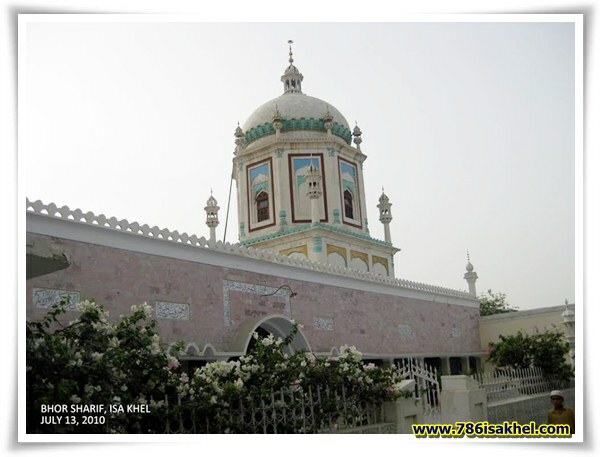 Shrine of Fateh Muhammad Bhorvi at Bhor Sharif Esa khel.The shrine attracts a countrywide following, and plays a pivotal role in almost every political setup in the area.